InterCEPT is a web-based training program designed exclusively for the unique needs of the electronics industry. 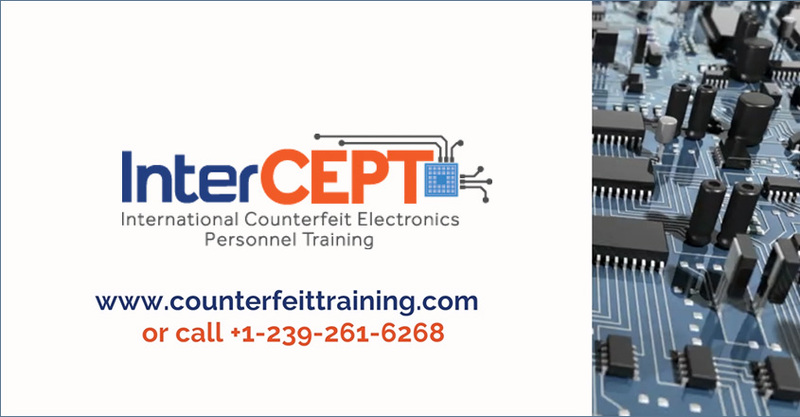 With a primary focus on counterfeit mitigation, InterCEPT programs tackle the challenges posed by counterfeit electronic parts from different angles. From introducing new employees to the complex supply chain to adherence to industry standards, InterCEPT provides crucial information for an organization’s employees.